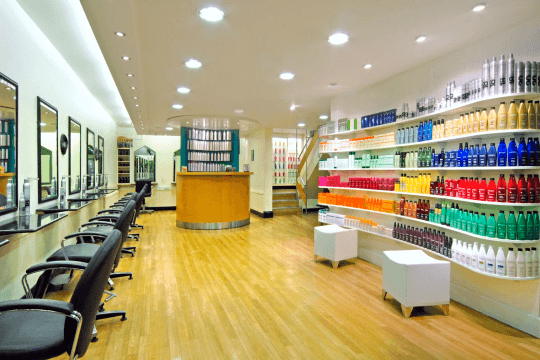 Barry’s Hair Studio is an award winning salon situated in the heart of Galway. 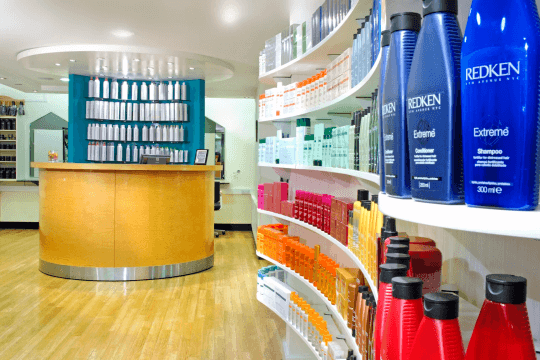 Our philosophy is to provide you with the highest possible standards in hairdressing, and make the experience as relaxing and rejuvenating as possible. 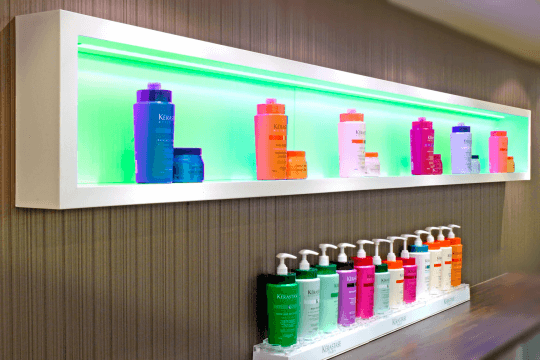 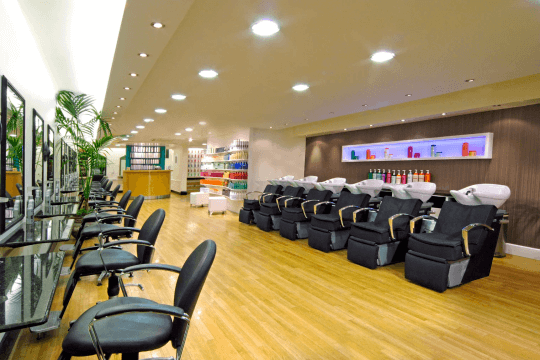 Our salon’s calm, creative, fully air-conditioned environment is ideal for escaping the hustle and bustle of the city. 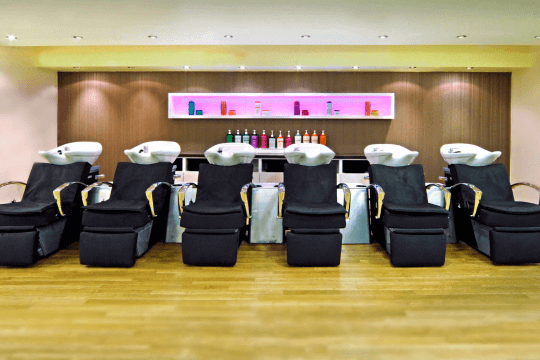 While your hair is shampooed you are treated to a soothing back massage in our state of the art shiatsu massage chairs, and with our salon’s warm and friendly atmosphere, team spirit and relaxed ambience you are sure to leave us feeling good and looking great.